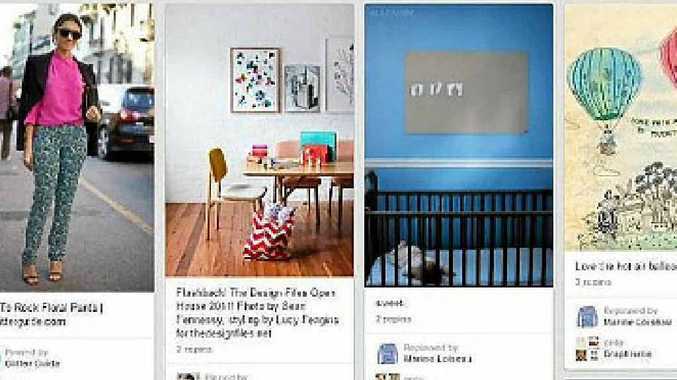 IMAGE and trend sharing website Pinterest has begun rolling out its new website design to its more than 48 million users, Mashable reports. It's the first major overhaul to the site since it launched in 2010. Changes to the layout are minimal, which the most significant upgrades being made to new discovery features.